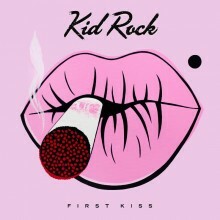 Kid Rock premiered the first single “First Kiss” from his Top Dog/Warner Bros. Records album of the same name today with a new music video and the song shipping to radio. The album, which comes out February 24th, marks his first on Warner Bros. Records. 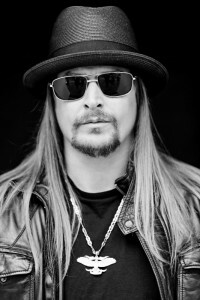 The video can now be seen below, with the album available for preorder at KidRock.com. 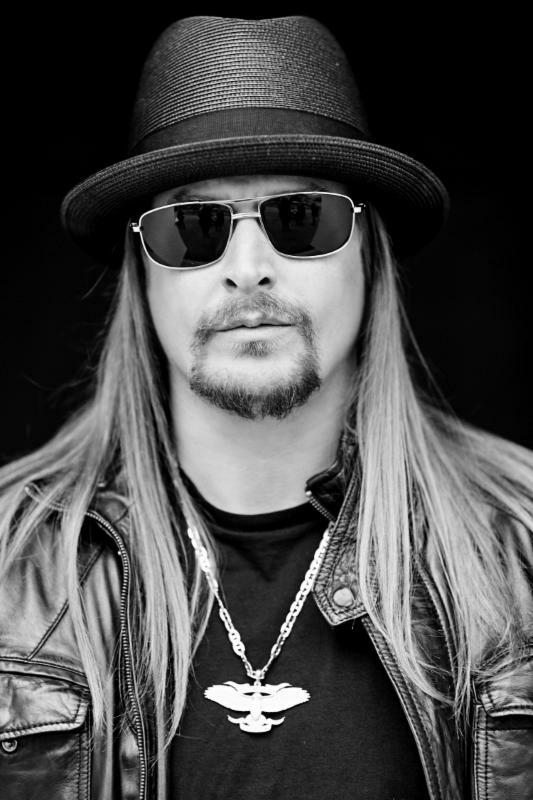 On New Years Day fans were asked to post their New Years first kiss photos using #KidRockFirstKiss. A selection of these photos were used to create a teaser video with a clip of the song “First Kiss.” The fan who posted our favorite photo was sent the official music video for “First Kiss” to debut on their personal Twitter account this morning. That fan was Cissy Bishop, or @_cissymae, and she premiered the video this morning.